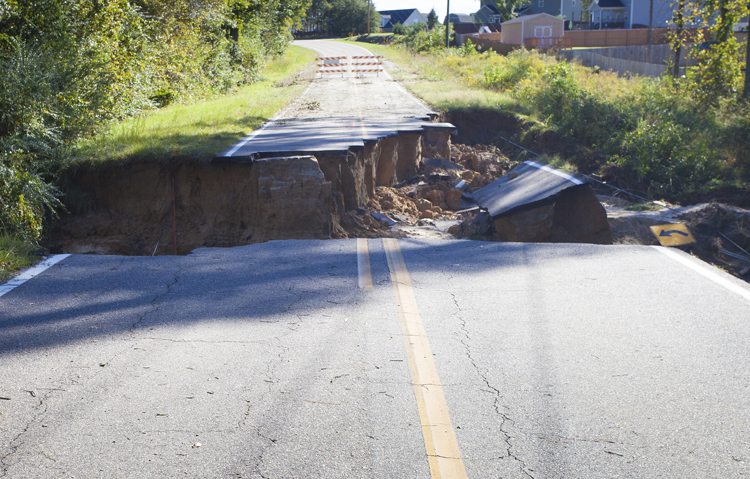 Washington, D.C. — The Federal Highway Administration (FHWA) announced a call for presentations for the 2nd International Conference on Resilience to Natural Hazards and Extreme Weather Events (TR2019). The Transportation Research Board (TRB) of the National Academies of Sciences, Engineering, and Medicine is organizing this conference with support from the Federal Highway Administration and the American Association of State Highway and Transportation Officials. This conference builds on the successes of the first conference held in 2015 and the 2018 Transportation Resilience Innovations Summit and Exchange (Transportation RISE).